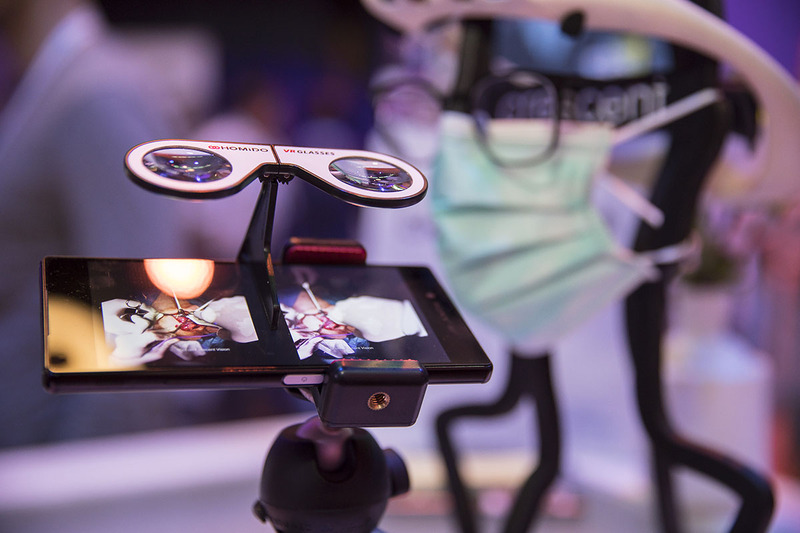 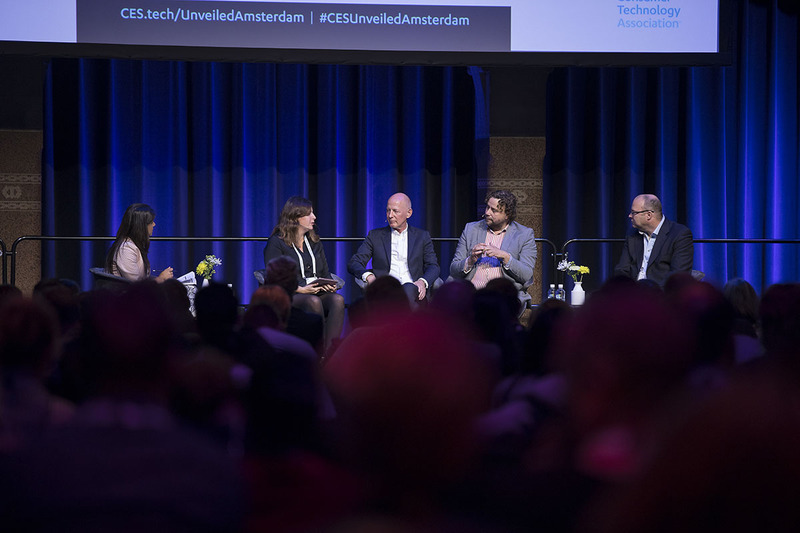 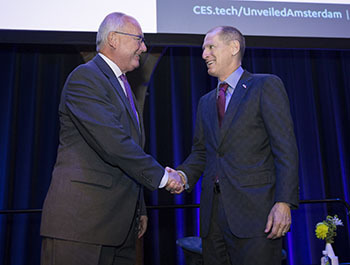 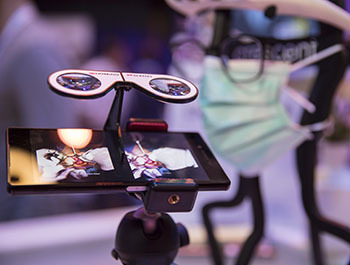 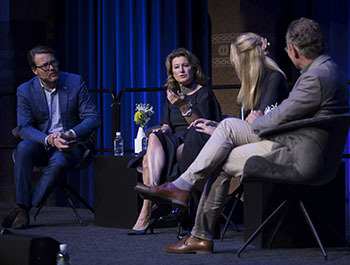 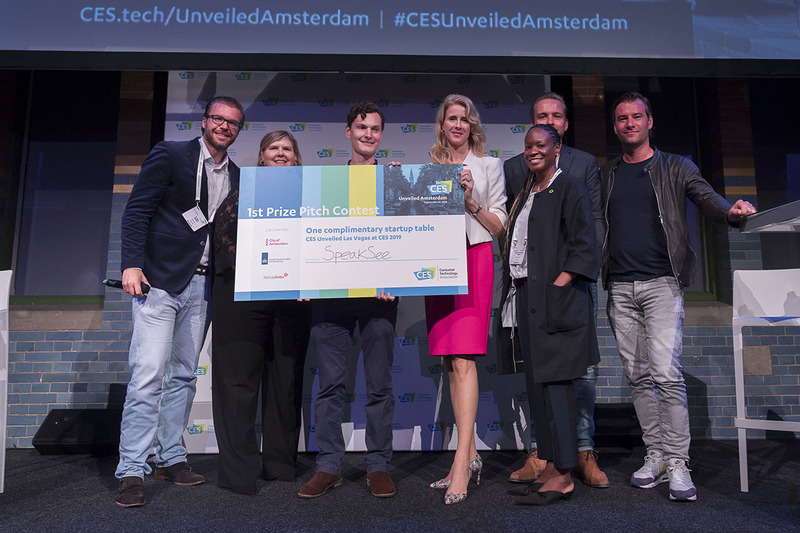 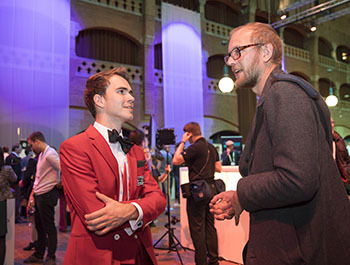 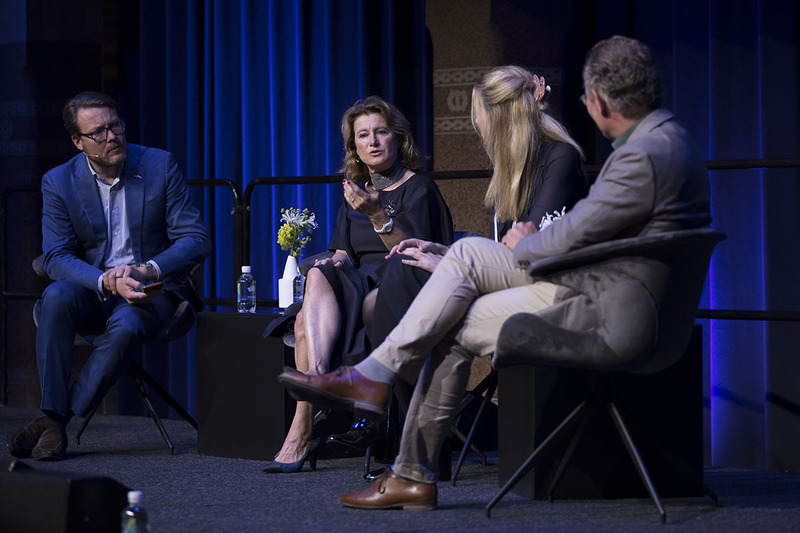 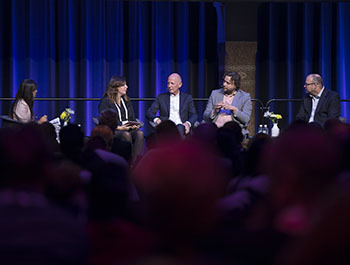 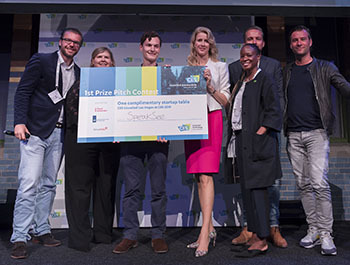 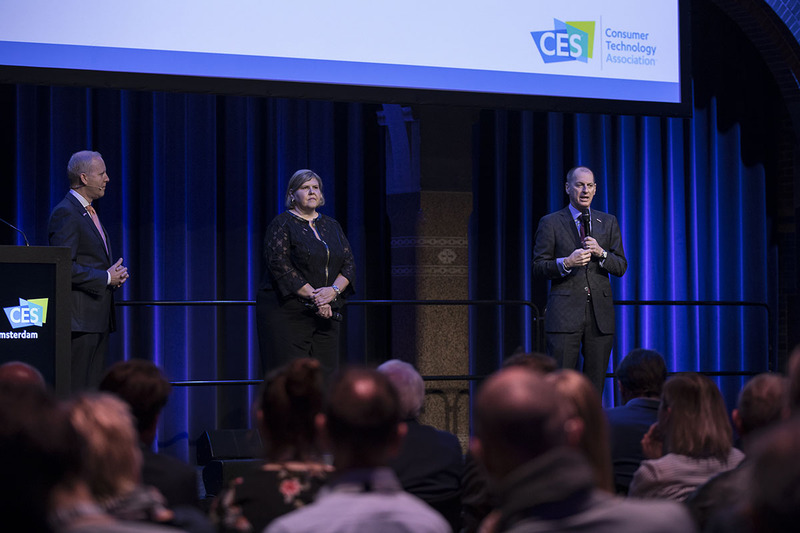 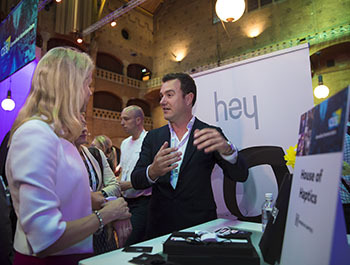 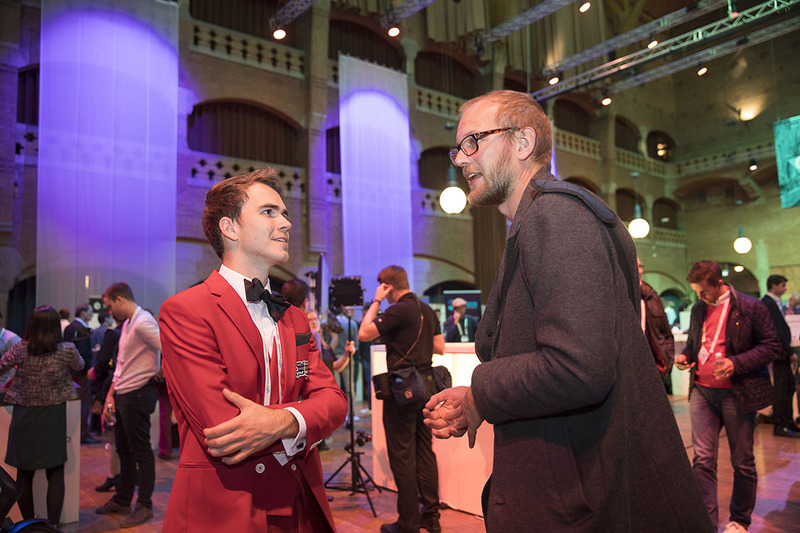 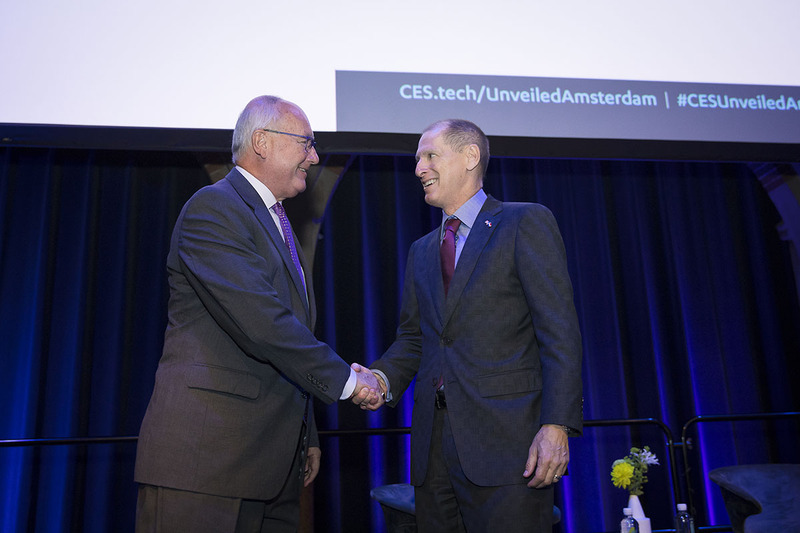 CES Unveiled in Amsterdam will return for a third edition to highlight the latest technology from the Netherlands and surrounding countries. 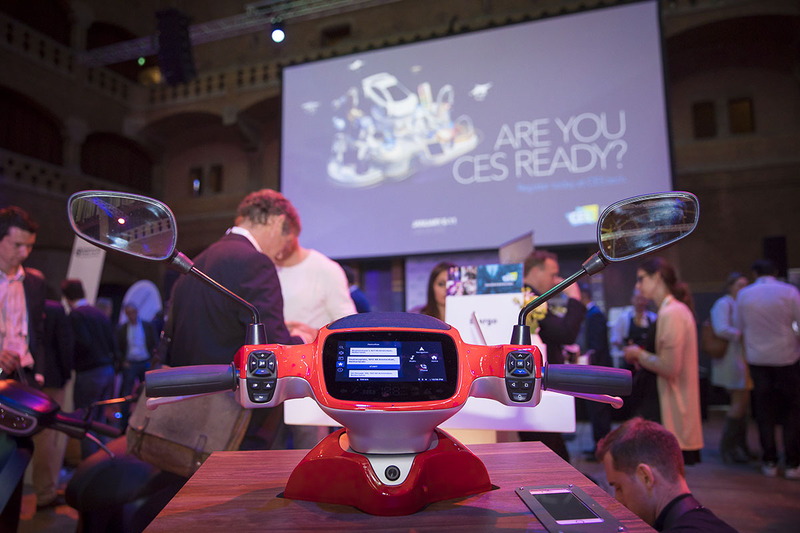 With more than 65 exhibitors, CES Unveiled gives attendees a sneak peek into the tech innovation that will debut at CES 2020. 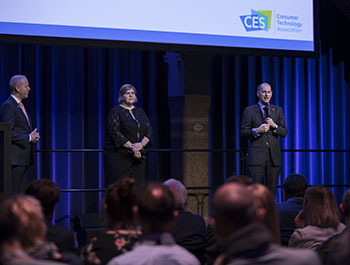 Register as media to see tech breakthroughs and hear the latest trends coming out of the region. 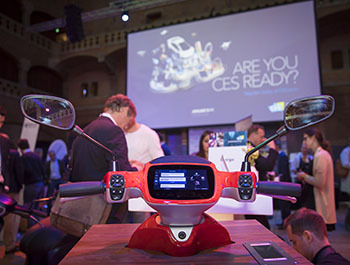 Catch a sneak peek into the tech innovation that will debut at CES 2020.